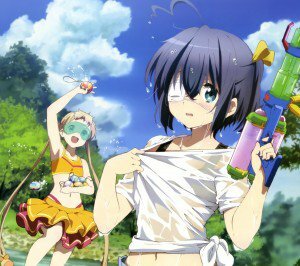 Chunibyo Demo Koi ga Shitai! 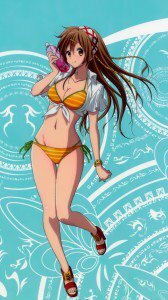 Ren android and full HD wallpapers. 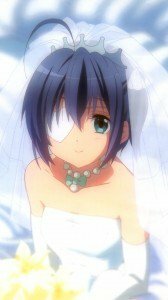 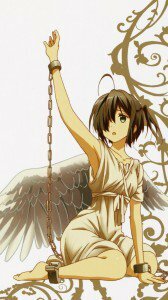 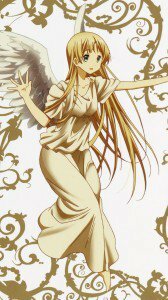 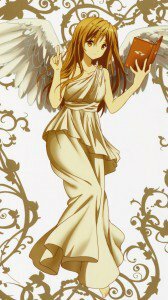 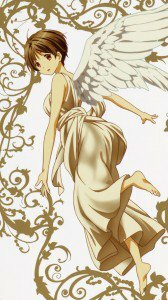 Rikka Takanashi, Satone Shichimiya lock-screen images, Shinka Nibutani and Kumin Tsuyuri photos, Sanae Dekomori, Toka Takanashi and Yuta Togashi smartphone wallpapers. 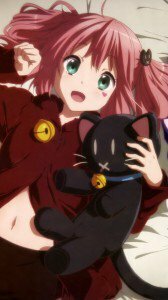 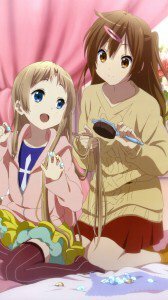 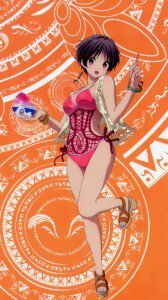 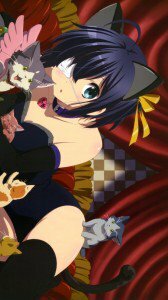 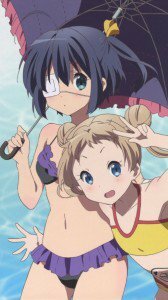 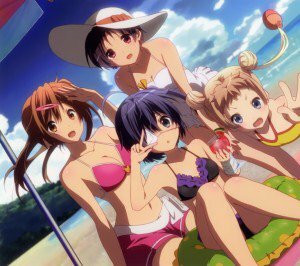 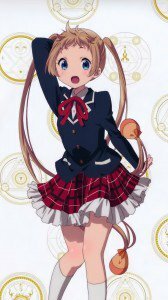 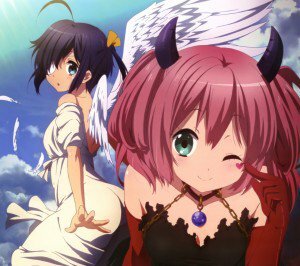 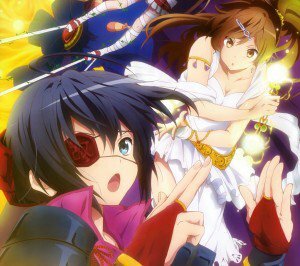 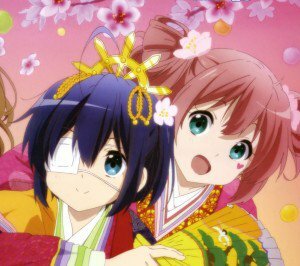 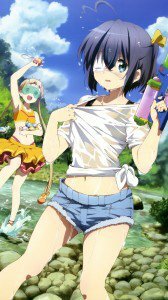 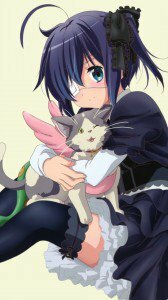 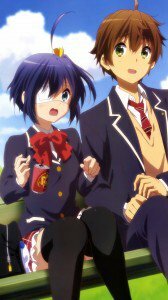 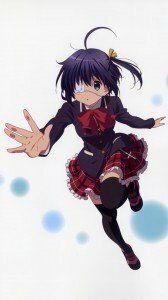 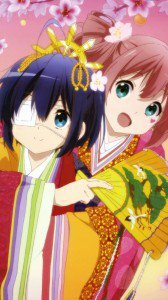 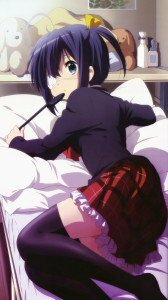 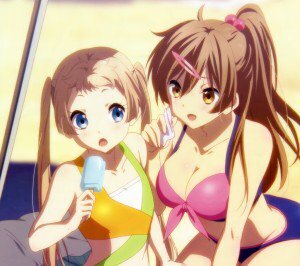 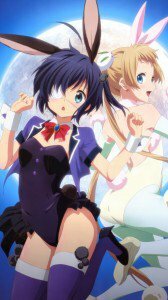 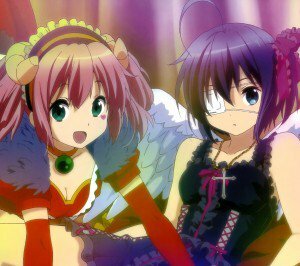 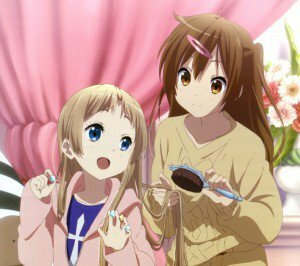 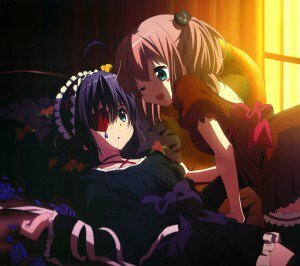 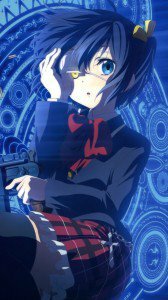 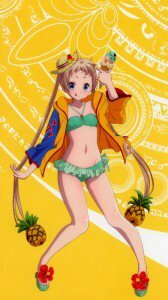 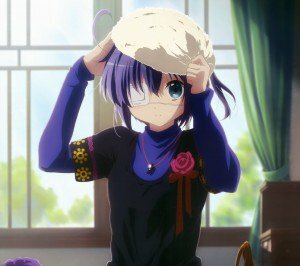 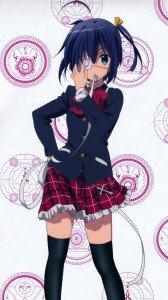 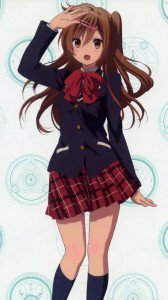 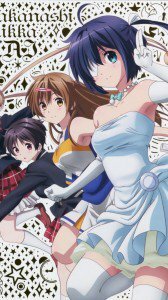 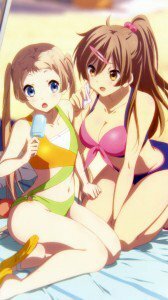 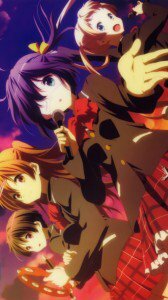 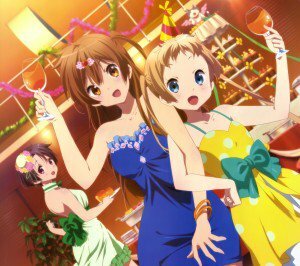 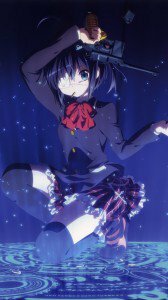 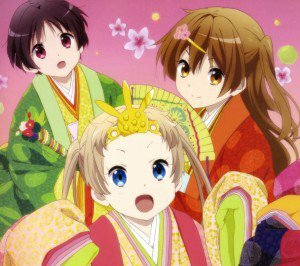 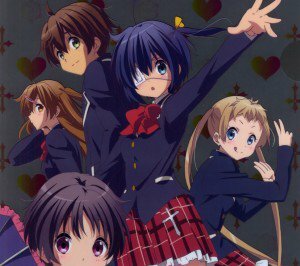 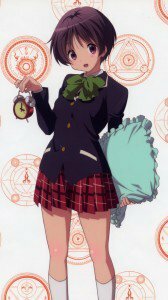 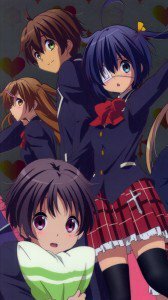 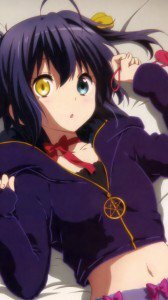 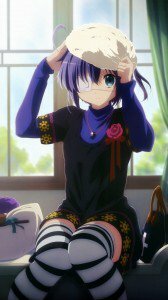 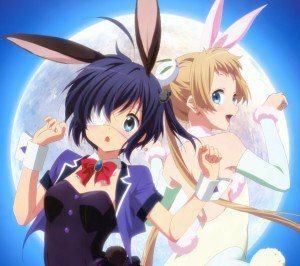 Chunibyo HD wallpapers for phones with 1080×1920 display resolution.